WORLD CUP TICKETS ARE NOW ON SALE! 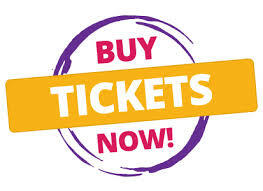 An Admission Ticket will allow access to all international and interstate Polocrosse games, entertainment and children’s activities which are scheduled for that day (or days) on the program. * A ticket holder will have access to all spectator areas including unreserved seating, standing areas, trade sites, catering and bar outlets, amenities and parking (adjacent to IOR Morgan Park). A ticket can be bought for any one day or multiple days according to the options and prices in the below table. Refer to the Program for the scheduling of competition and other activities. 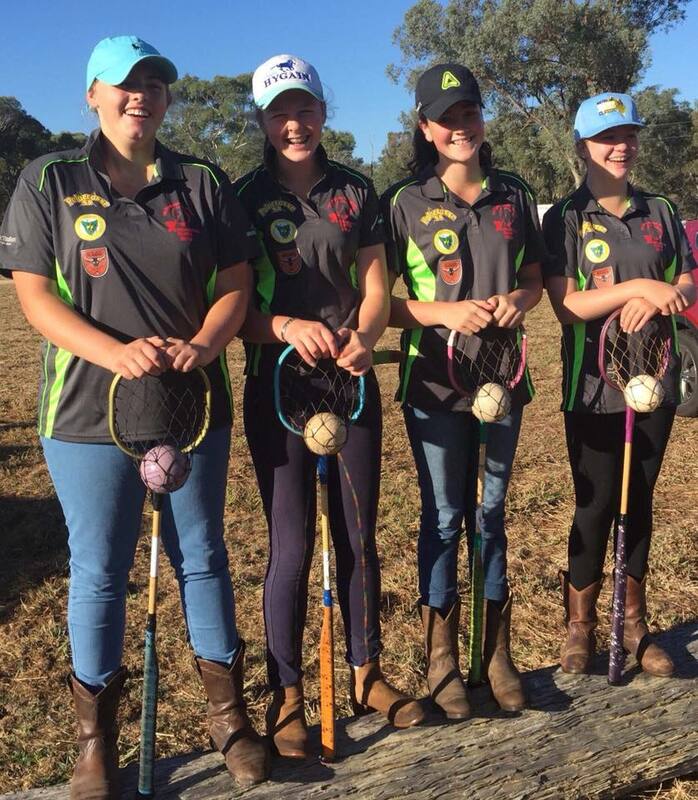 The TPA has set up a state junior development fund due to the success of this years trip to Albury. They are selling Sims bell boots to raise money for Junior Development. They are $18 a pair (usually retail for $20 -$22) and will be available for collection at the Tamar carnival. Can you please let your club secretary know how many pairs and what size you would like. Money will need to be paid prior to collection to your club and then the club will place one order and one payment to the TPA. This offer will be available all year, with orders being placed with the wholesaler once we have orders for 20 pairs, as that is the minimum order number. 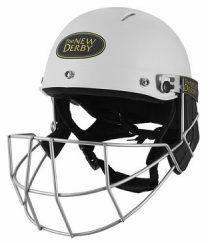 New rules regarding face guards for the 2019 season and thereon. * Face gua rds will be mandatory for all players 16 years and under for the 2019 season and thereon. 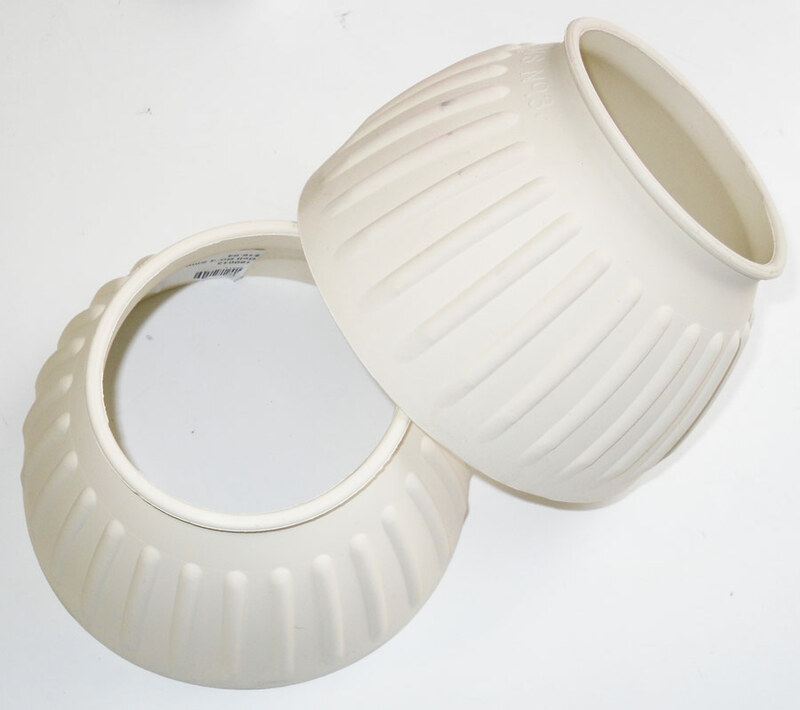 * Face guards will be mandatory for all players 17 years and over for the 2020 season and thereon. The TPA will be looking at placing a bulk order with Bennet Polocrosse so if you are interested in being a part of this bulk order please advise your club secretary. The team tasked with bringing the World Cup back to Australia has been announced! Australian selectors over the past months have been carefully watching the ten players chosen as Australian World Cup squad. 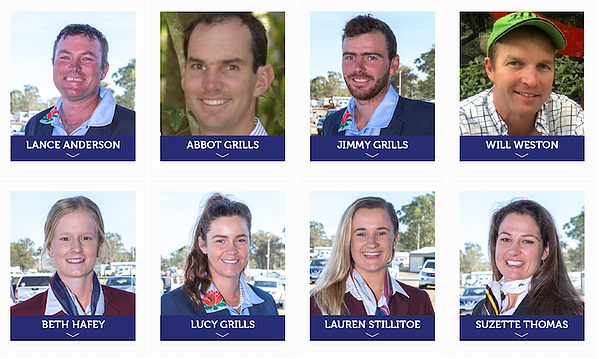 The Polocrosse Association of Australia has now announced the eight elite players who will make up the Australian World Cup Team. Suzette Thomas (South Midlands Polocrosse Club) – was a member of Australia’s last World Cup winning team in 2007 and is a mainstay of Australian teams. Lucy Grills (Albury/Holbrook Polocrosse Club) – has represented Australia in Junior, U21 and Open Australian sides over many years. Lucy was also a member of the 2015 World Cup team. Lauren Sillitoe (Tansey Polocrosse Club) – originally hailing from WA, Lauren was a member of the 2015 World Cup team and has been a representative player of many years. Beth Hafey (Tansey Polocrosse Club) – this will be Beth’s first time playing Open representative polocrosse. Jim Grills (Albury/Holbrook Polocrosse Club) – has been an Australian representative since the Junior ranks and is the brother of Lucy Grills. 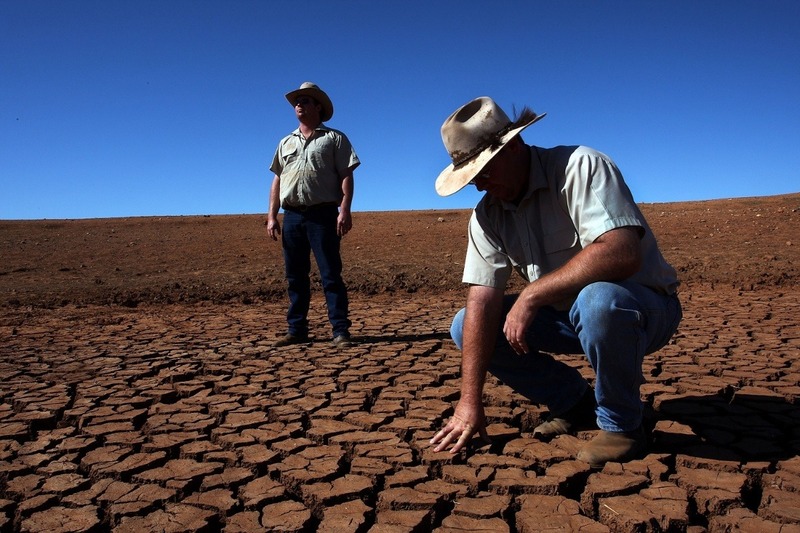 Abbott Grills (Albury/Holbrook Polocrosse Club) – the cousin of Lucy and Jim, Abbott represented Australia at the 2015 World Cup. Lance Anderson (Cassilis Polocrosse Club) – represented Australia at the 2011 World Cup and has been an Open representative player for many years. Will Weston (Jugiong Polocrosse Club) – was a member of the 2011 and 2015 World Cup team and has been an Open representative player for many years. Arch Anderson Head Coach (Casilis Club) – a polocrosse player for 29 years, Arch played at the Australian National Competition seven times. Cameron Shepherd Assistant Coach (Warwick Club) – a veteran of the 2011 World Cup and the 2009 Quads, Cameron has played polocrosse for 32 years. Pip Crook Manager (Kojonup Polo & Polocrosse Club) – Pip managed the U16 Australian team in its international competition against South Africa in 2016, and has represented Western Australia. Toni Davidge Assistant Manager (Lake George Club) – in addition to representing Australia three times, Toni has managed an Australian Womens team and a Juniors team in international competition, and a Junior team in Quads. A big well done to all the girls who attended the Albury Junior Classic and Coaching Clinic in April you did your clubs, state and families proud. Amber Towns, Grace Johnson, Maddie Fenner, Maya Scott headed over to Albury to participate in the Junior Coaching Clinic, Junior Classic and Albury Club Carnival. Well done to all. Such a great week of learning, competition and making new friends. The girls would like to thank the Tasmanian Polocrosse community for making this trip possible and also a big thanks to all the people that loaned horses, the event organisers and Albury Holbrook Polocrosse Club for putting in such a great week. The girls would like to strongly encourage any Junior to attend the Classic in the future as they had such a great time and learnt heaps!! 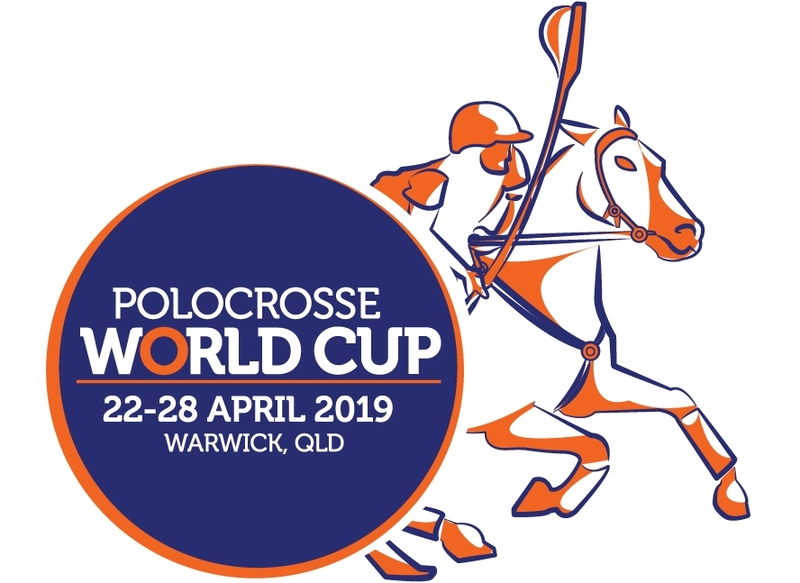 Celebrating 80 years of polocrosse in 2019, the Adina Polocrosse World Cup 2019 will bring players from eight countries – Australia, New Zealand, South Africa, USA, UK, Ireland, Zambia and Zimbabwe – to southern Queensland to see which team reigns supreme. As current world champions, South Africa will be fighting to hold onto the title, while former champions, Australia, will use their home turf and supporters to their advantage to try and take it back! The event takes place over 7 days at Morgan Park in Warwick, with spectator numbers expected to be in the tens of thousands for this world class event. While the horses and riders show off their talents on the field, spectators will get an up close and personal experience from the sidelines where they can literally smell the sweat on the horses! Follow the official Adina Polocrosse World Cup social media accounts to keep up with all that’s happening! Polocrosse Australia would like your support!! !